I was browsing through some old photos on my computer and came across a series of shots from Summer 2008. 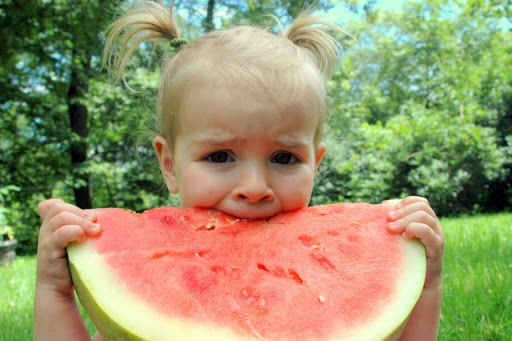 Claire had realized her love of watermelon, and I realized my love of ridiculously huge props for kiddie photography. 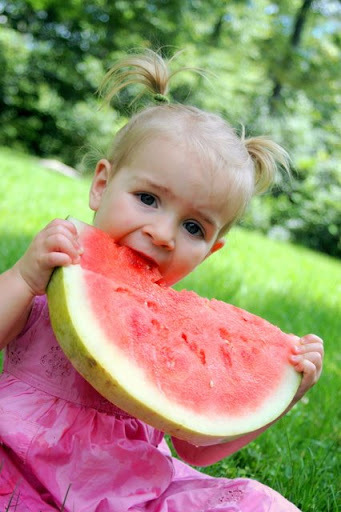 Slice up a HUGE piece of watermelon and have your camera handy for the hilarious photo op. Now if you’ll excuse me, I have just been invited to a tea party in my daughter’s kiddie pool. What a cutie, my goodness! 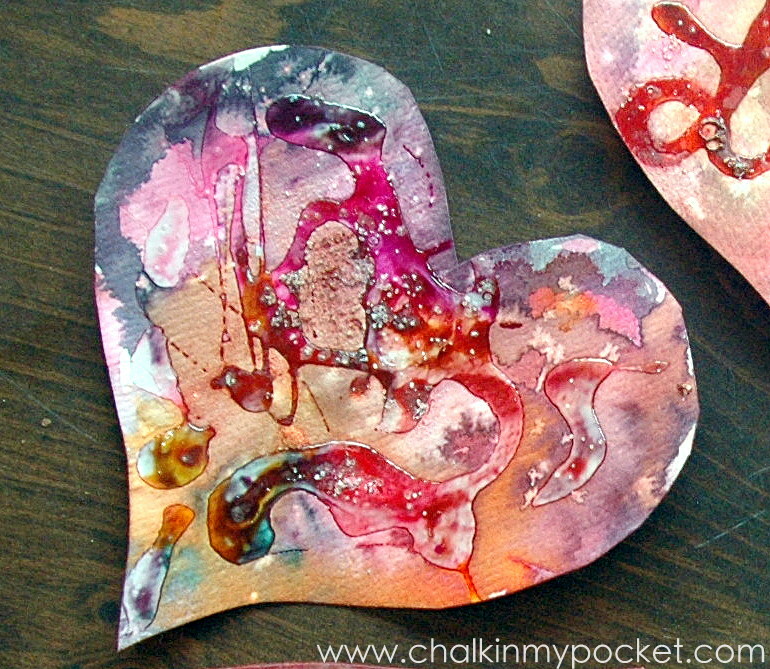 I always loved to do the same thing growing up. 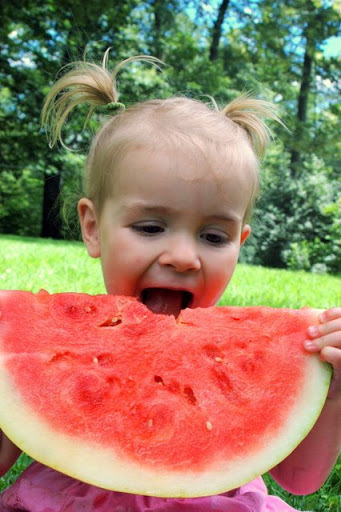 There is really nothing better than a fresh watermellon! So cute! I love the middle photo. sooooo Cute !! like it !! The slice is so big and she is so little! Did she try to eat the whole thing. Too cute! I'd like to try it with my pets, too. Hopefully I wouldn't need to call my dog bite attorney Los Angeles.